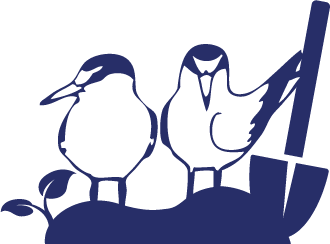 Since 1994, Friends of Ballona Wetlands has conducted restoration through the power of volunteers. 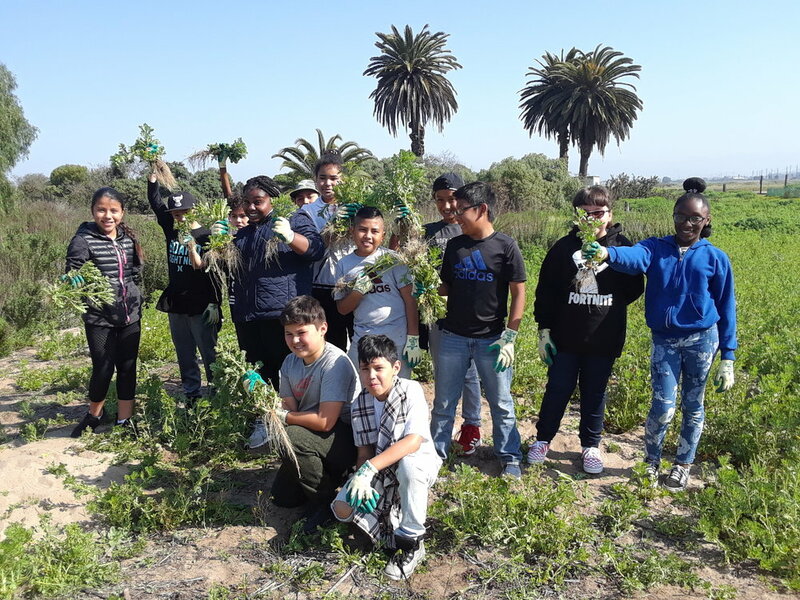 With students, families, corporate groups, and retirees, more than 100,000 volunteers over the years have impacted the Ballona Wetlands through restoration. The greatest achievement to date was the decades-long work to restore the coastal sand dunes, from acres of non-native, invasive ice plant to native species like dune lupine and dune buckwheat. The culmination of this work was the return of the federally endangered El Segundo Blue Butterfly to Ballona Wetlands. This work continues each month and you can be a part of this growing legacy. Something as simple as moving a plant from one area of the planet to another can result in big problems. According to a 2004 Cornell University report by Pimental, Zuniga, and Morrison, there are over 50,000 invasive introduced plant species in the United States. The economic and environmental impact of these species cost the United States roughly $120 billion per year in losses in agriculture, forestry, fishing, tourism, as well as the loss of our natural heritage. Plants, invertebrates, vertebrates, and animals, and even microbes get introduced both intentionally and accidentally, almost always as a result of human activity. They are sometimes introduced for food, fiber, landscaping, accidentally through human travel, or through the importation of animals, food, and other plants. If the plant can tolerate or adapt to the climate of the new area, it can reproduce and spread seeds to new areas, including wild natural areas. Since the predators for these introduced plants are back in the habitat from which they came, they have little competition in their new spot. Native plants and animals are displaced as the introduced plant species take over, and these new species rarely serve a purpose in the new ecosystem. This issue is becoming recognized by governments and citizens all over the world. At Ballona, we do something about it. Between 1999 and 2018, Friends of Ballona Wetlands volunteers removed over 12,400 cubic yards of invasive plants, trash, and debris from the wetlands, equaling more than 692 tons of material. Additionally, thousands of native plants have been carefully planted and tended by dedicated volunteers until established in the coastal sand dunes of Ballona. These native plants have reproduced and continue to flourish, creating pockets of life for native insects, reptiles, birds, and small mammals. Visit our Volunteer Page for more ways to get involved and make a difference.